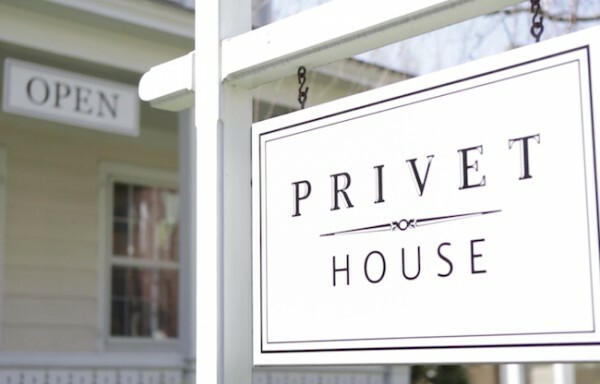 Privet House owners Richard Lambertson and Suzanne Cassano invited New York editors to visit their quaint Greenwich, Conn. shop to celebrate the launch of Privet House at Target. We tagged along for the ride and couldn’t help but feel like an excited kid—it was a grown-up field trip, after all! 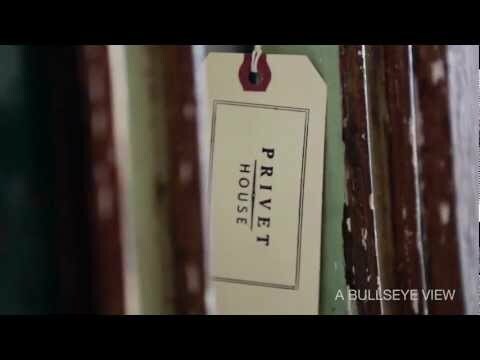 Below, take a peek into the emporium of home goods and vintage finds that inspired the Target collection. Want to know about The Shops at Target? Check out The Candy Store and Cos Bar.